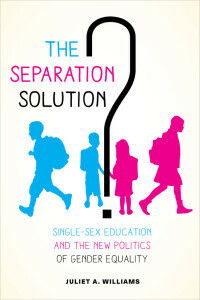 Without teachers and educators, where would the world be? University of California Press is honored to collaborate with university professors who serve as authors of outstanding scholarship. 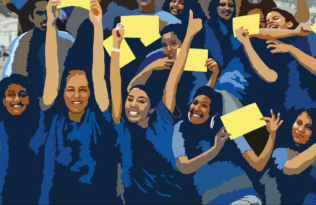 The work of addressing society’s core challenges can be accelerated when scholarship assumes its role as an agent of engagement and democracy. To that end we take a moment to celebrate our authors’ and professors’ contributions to our society. The following are just some titles that share how teachers make a difference in our world, everyday. 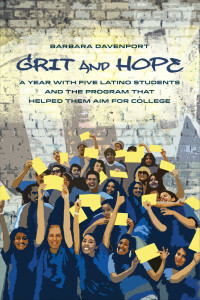 Grit and Hope tells the story of five inner-city Hispanic students who start their college applications in the midst of the country’s worst recession and of Reality Changers, the program that aims to help them become the first in their families to go college. 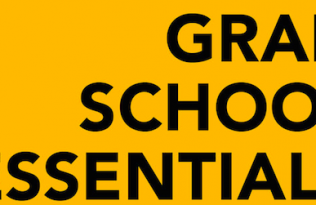 This year they must keep up their grades in AP courses, write compelling essays for their applications, and find scholarships to fund their dreams. The book also follows Christopher Yanov, the program’s youthful, charismatic founder in a year that’s as critical for Reality Changers’ future as it is for the seniors. 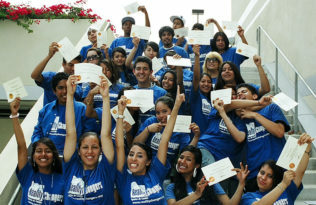 Told with deep affection yet without sentimentality, Grit and Hope shows that although poverty and cultural deprivation seriously complicate youths’ efforts to launch into young adulthood, the support of a strong program makes a critical difference. 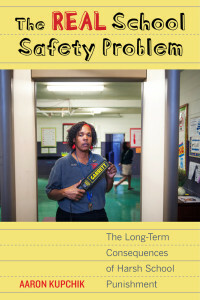 Can one teacher truly make a difference in her students’ lives when everything is working against them? Can a love for literature and learning save the most vulnerable of youth from a life of poverty? 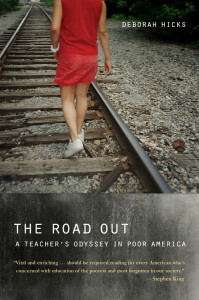 The Road Out is a gripping account of one teacher’s journey of hope and discovery with her students—girls growing up poor in a neighborhood that was once home to white Appalachian workers, and is now a ghetto. Deborah Hicks, set out to give one group of girls something she never had: a first-rate education, and a chance to live their dreams. 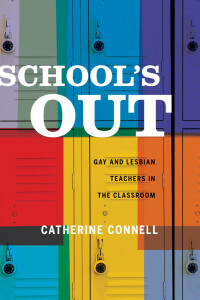 The author’s own life story—from a poorly educated girl in a small mountain town to a Harvard-educated writer, teacher, and social advocate—infuses this chronicle with a message of hope.